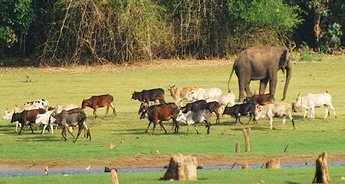 Karnataka is a beautiful South Indian state with several attractions drawing the senses of tourists from all around the blue planet. 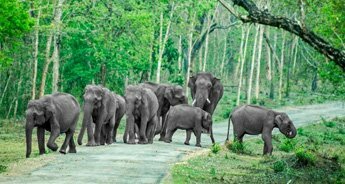 From magnificent historical edifices to insignias to which nature can show its extent of beauty, Karnataka is an empyrean for all sorts of travelers. Goa is a state of sun, sand and sea. 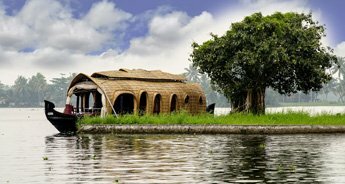 Known for its beaches and water sports, Goa also boasts the reminiscences of Portugal architecture and rule. 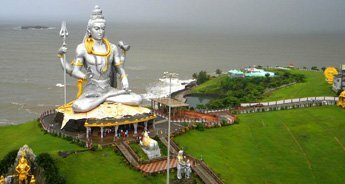 Mingling Goa trip with Karnataka is a smart and great travel idea. 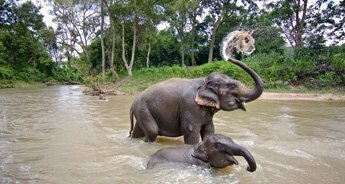 This 14 Nights and 15 Days itinerary is a travel plan that comprises visiting Best of Karnataka attractions along with basking in the midst of natural beauty in Goa. 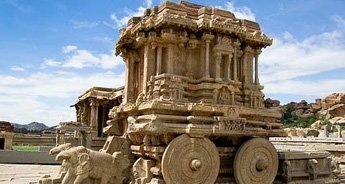 The major destinations covered in this tour package are Srirangapatna, Mysore, Madikeri, Hassan, Shravanabelagola, Hospet, Pattadakal, Aihole, Badami, Belgaum, Goa and Mumbai. 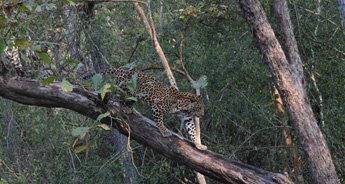 Major highlights of the trip are exploring primordial historical structures in Mysore and viewing the nature bounty at its best in Goa. 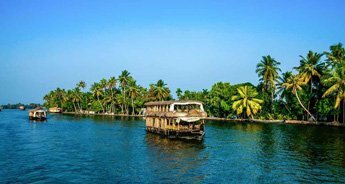 One should definitely visit Karnataka & Goa and it is an itinerary that makes certain a memorable and enchanting travel experience to both of these sublime destinations. 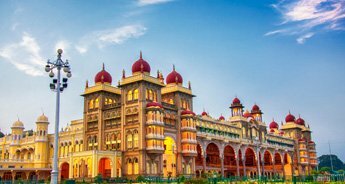 On arrival at the Bangalore airport/railway station, meet our representative who will be there for your warm welcome and afterwards to transfer you to your already booked hotel in Bangalore. Check in at the hotel and the rest of the day is free at leisure. 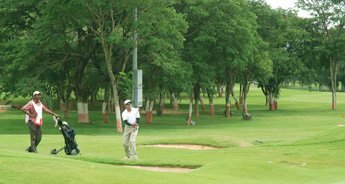 During your free time, you can walk out to explore the surroundings, interact with locals, visit local markets or stay back in hotel to take pleasure of its modern amenities. Enjoy a relaxing overnight stay in the hotel in Bangalore. 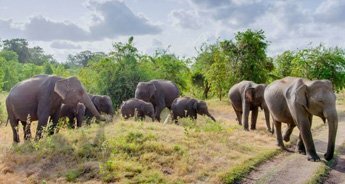 In the morning after breakfast, we will leave for the local sightseeing tour of Bangalore wherein we will be visiting the major attractions of the city. 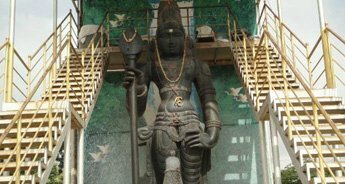 Our day tour will include a visit to Nandi Temple, Vidhana Soudha, Botanical Garden or Lal Bagh, etc. After exploring these places, we will return back to the hotel for dinner followed by an overnight stay. Today after having breakfast in the morning, we will drive to Mysore. 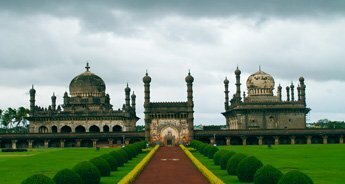 En-route, we will stop at the Srirangapatna- the capital of Tipu Sultan and explore its world famous tourist attractions such as Dariya Daulat Bagh, Srirangapatna Fort, etc. Afterwards, we will continue our journey to Mysore. On arrival, we will check in at the pre-booked hotel. The rest of the day is free at leisure. During your free time, you can walk out to explore the surroundings or take pleasure of the modern amenities available in the hotel. An overnight stay in the hotel in Mysore. 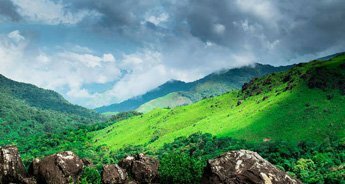 Today after breakfast, we will check out from the hotel and drive to Madikeri, also known as Mercara, one of the naturally beautiful hill town of Karnataka. 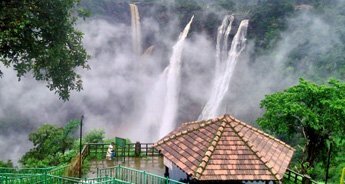 On reaching, we will check in at the already booked hotel and get ready to visit the Madikeri Fort, Nisargadhama and Abbey Falls (Abbi falls or Abbe falls). Afterwards, we will return back to the hotel for a comfortable overnight stay. We will check out from the hotel in the morning after breakfast today. Afterwards, we will drive to Hassan. On reaching at our destination, we will check in at the pre-booked hotel and rest for some time. 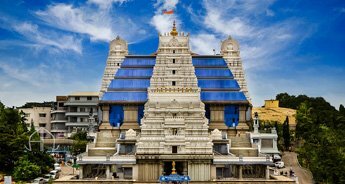 The evening is free for leisure activities wherein you can visit the famous Hindu and Jain temples or simply walk out to explore the beautiful surroundings. Enjoy an overnight stay in the hotel in Hassan. 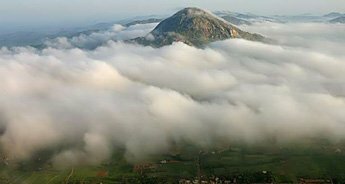 Today, we will leave for a day tour to Shravanabelagola after breakfast in the morning. 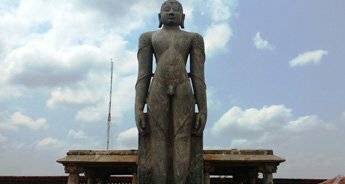 Shravanabelagola is a renowned religious sites of Jain devotees that has a 57-feet tall monolithic statue of Bhagwan Gommateshvara Bahubali who is regarded as the protector of Shravanabelagola. After exploring this major tourist destination throughout the day, we will return back to the hotel for dinner and an overnight stay. In the morning after breakfast, we will check out from the hotel and head towards Hospet by road. On arrival, check in at your pre-booked hotel. The rest of the day is free at leisure. 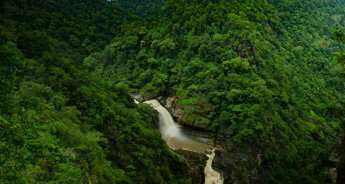 During your free time, you can go out for a leisure walk and explore the scenic beauty of the surroundings. Take pleasure of an overnight stay in the hotel in Hospet. 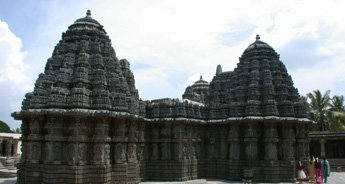 The day is fixed for visiting a proposed UNESCO World Heritage Site of Belur and Halebid temples. 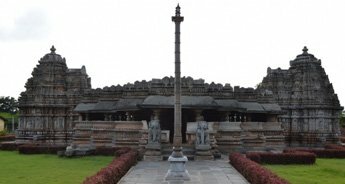 After breakfast in the morning, we will drive to explore the ancient Belur and Halebid temples. 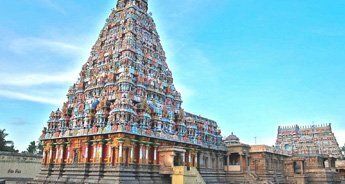 These temples were constructed during the 12th century and are famous for their stunning South Indian architecture. They have carvings from Puranas, Upnishads and characters from the Ramayana as well as the Mahabharata. 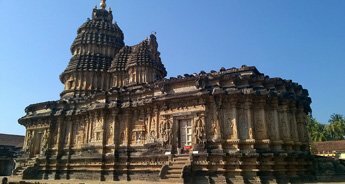 After exploring these temples, we will return back to our hotel in Hospet for a relaxing overnight stay. In the morning, after breakfast, we will drive to Badami, formerly known as Vatapi. The place was once served as the royal capital of the Chalukyas. En-route, we will stop at Aihole and Pattadakal. 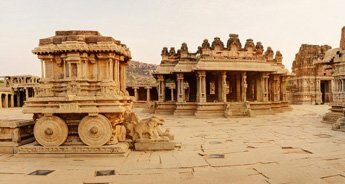 While Aihole is a striking temple complex built by the rulers of Chalukya Dynasty, Pattadakal is a UNESCO World Heritage Site with around 10 temples that portray a perfect blend of Indian architectural styles. 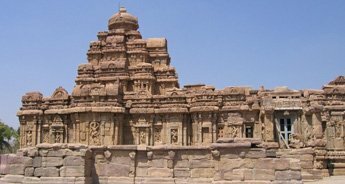 After exploring the ancient temples of Pattadakal and Aihole, we will continue our drive to Badami. On arrival, check in at the hotel. The rest of the day is free at leisure during which you can either rest in your room or go for a leisure walk. An overnight stay in the hotel in Badami. 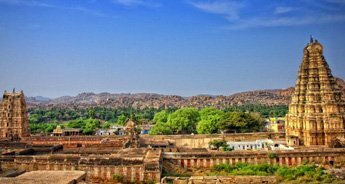 After breakfast in the morning, we will leave for the local sightseeing tour in Badami and visit its major tourist destinations including Rock-Cut cave temples, Tipu's Fort, Badami Fort and Bhutanatha Temples. Afterwards, we will return back to our hotel for dinner and a comfortable overnight stay. We will check out from the hotel and drive to Goa. 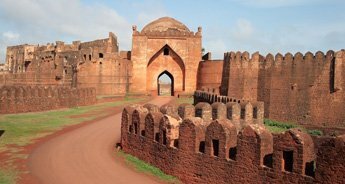 On the way, we will stop to visit Belgaum and explore its major tourist destinations like Jama Masjid, Belgaum Fort, Kamal Basati, The Kapileshwar Temple and Ananthashayana Temple. Thereafter, we will head towards our final destination i.e. Goa. On reaching Goa, check in at the hotel for a stress free overnight stay. 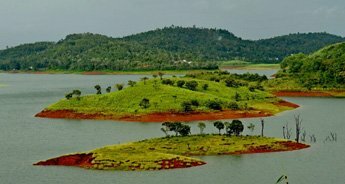 The next 3 days are fixed for exploring Goa and its abundant natural beauty. 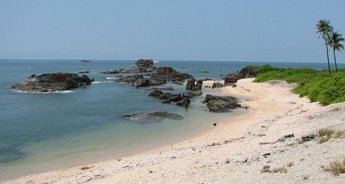 During your stay in Goa, we will visit the famous beaches of Goa such as Calangute, Dona Paula, Baga, Vagator, Anjuna, etc. 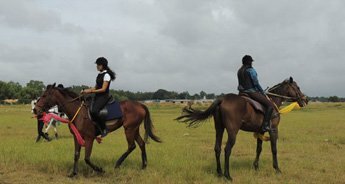 Also, we will enjoy various water sports and activities that can add on to your overall fun and experience. 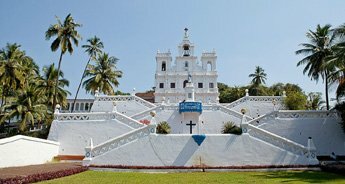 We will also pay a visit to the Portuguese churches of Goa including Church of St Catejan, Se Cathedral, St Francis Xavier Church, Basilica of Bom Jesus, etc are the major attractions of Goa. 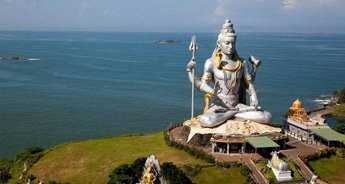 Further, we will visit Aguada Fort, Mangueshi (Mangeshi) temple and Chapora Fort. 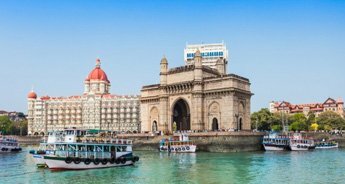 On the last day of our tour, we will drive to the Goa airport after having breakfast in the hotel to catch the flight for Mumbai. 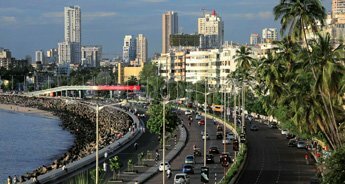 On reaching Mumbai, get direct transfer to the airport/railway station to board flight or catch train for onward destination.